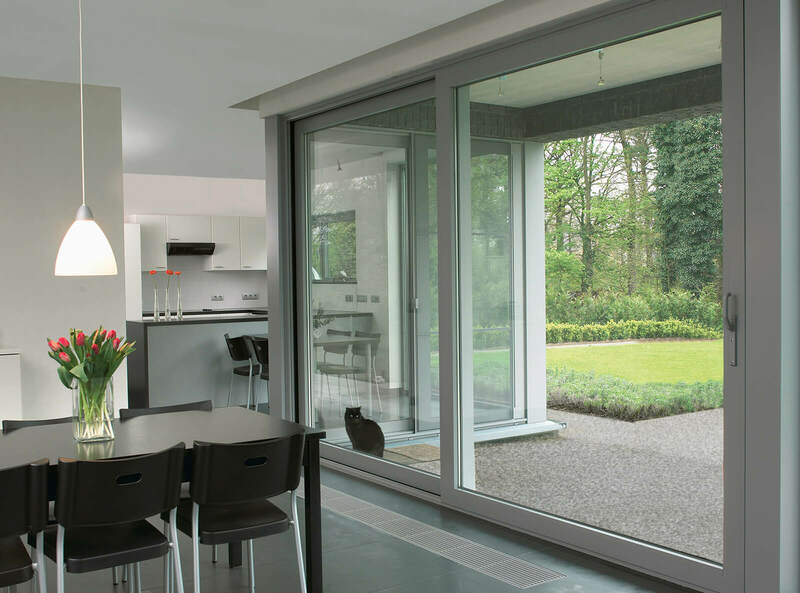 Our aluminium patio doors are known for sightlines that are impeccably slim, resulting in a stunning appearance that will undoubtedly enhance a property’s visual appeal. 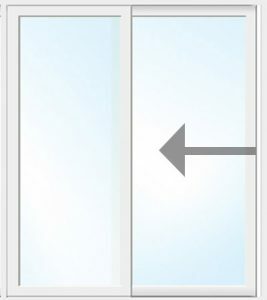 The thinner the sightlines also means a larger area of glass, so they will brighten up your home and create the illusion of more space. 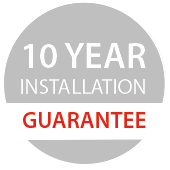 Combining these qualities with advanced security hardware and the latest polyamide thermal breaks, they’ll secure your home from the cold and potential intruders too. Customisable in a huge variety of ways, from their colour to their style, to a selection of hardware, there’s an option available to everyone. 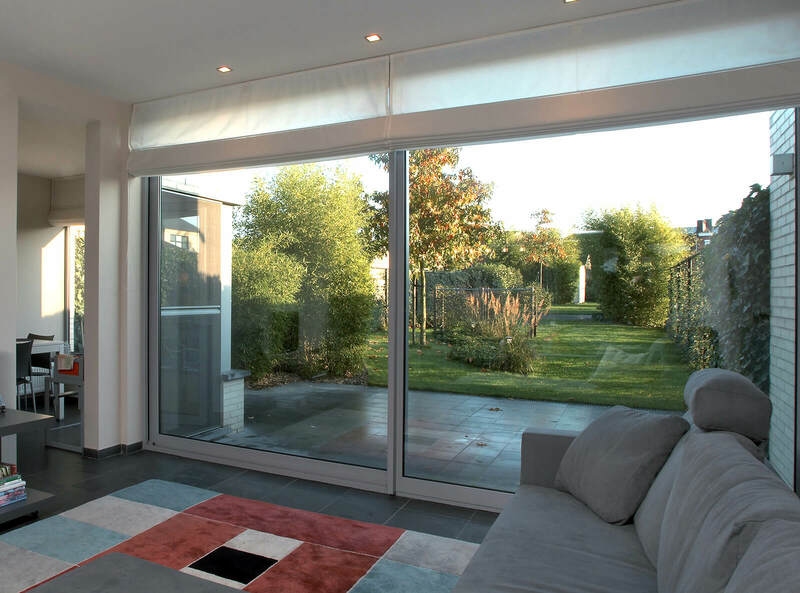 Manufactured by RAUM, their build quality is second to none, which when installed by the expert Droylsden Glass team, they’re guaranteed to last for years to come. 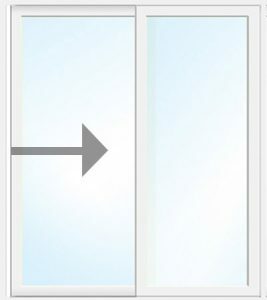 Choose from over 200 RAL colours, matte or gloss finishes and customise the doors so their look is perfect for your home. Additionally, woodgrain and textured finishes can also be applied, as can a different colour for the interior and exterior part of the doors. However, we offer a special Coatex finish too, which is low maintenance and scratch resistant. 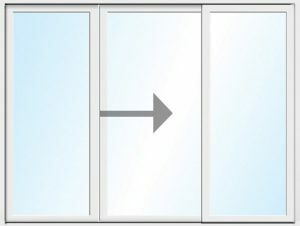 Choose from a range of opening configurations to suit the style you desire and the amount of space you have at your disposal. 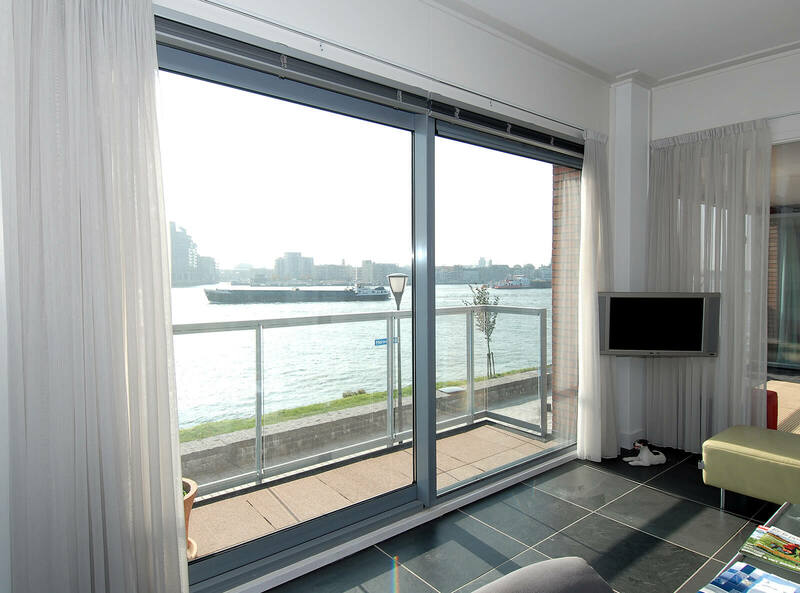 No matter if you’d like them fitted into a small or larger aperture, Droylsden Glass can tailor their size to fit. So maximum security is achieved, they’ve been fitted with Siegenia 4 point locks, which secure the doors at multiple points around the frame. 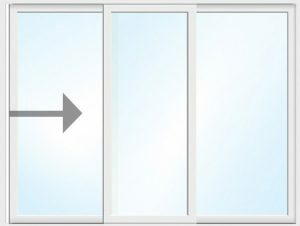 To ensure the glass is unable to be removed from the outside, they’ve also been internally glazed. 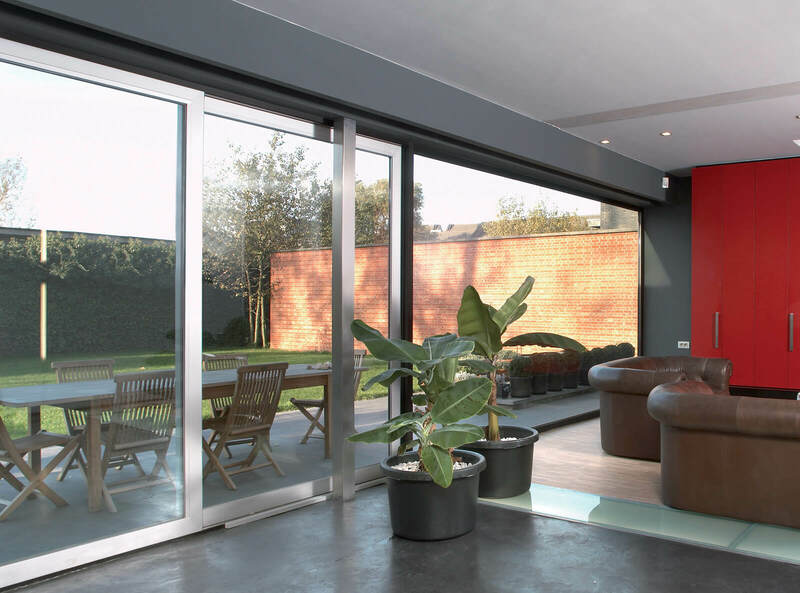 With our aluminium patio doors, you’re guaranteed a home that is safe and secure. 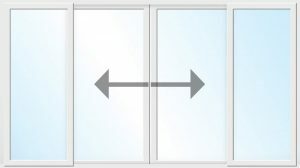 Our aluminium sliding doors have been fitted with polyamide thermal breaks, which significantly reduces heat transfer. 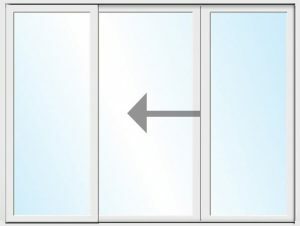 This ensures more heat is kept inside your home so you won’t have to spend more money to warm up your home. 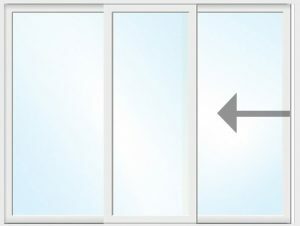 When combined with high-quality glazing, they’re able to achieve U-values as low as 1.38 W/m2k.